Professor at the Universidade de Aveiro since 1998, founded and coordinated Comunicarte, a magazine of the Department of Communication and Art and, together with professors Vasco Branco, Francisco Providência and Carlos Aguiar, formed the team responsible for the conception, framing and development of the Design degree at the Universidade de Aveiro (UA, 2011). Taking under consideration that João Branco (2001) believes that the problems of design business seem to refer to the need for sustainable management of this discipline, his presence in this thinking team and his dedication to design research for small and medium-sized enterprises reveals itself of nuclear importance. Unavoidable figure of design management thought in Portuguese, Branco defines the discipline as “an informed and rational process of choice and allocation of design resources in order to achieve the goals of a company or an organization”, a process that will only take place when the Portuguese companies recognize design as an “activity of problem solving, technical, of aesthetic and significance incorporation on products/services, images and environments, with a systemic and coordinated nature” (2001, p. 51). It turns out that all these domains are parallel to those of the organizations, in other words, whatever the focus of incidence of an organization, these will always qualify as a product, a service or an environment, making it quite clear that the placement of design within organizations, “in a direct and personalized relationship with the administrations” (Branco, 2001, p. 53), will enhance an optimal and consistent management of the various domains of possible design intervention (Branco, 2001), ensuring that the found solution exhausts other possible solutions and are, eventually, incomplete. Engaged in a dynamic education of specific design studies, both in terms of content as well as methodologies, being as professor of design management (having taught at ESAD – Escola Superior de Artes e Design de Matosinhos, at Universidade de Aveiro and at IADE – Instituto de Artes Visuais, Design e Marketing, in Lisbon),or as a consultant to the Centro Português de Design in the area of marketing and design management, Branco (2002) argues that design, when associated to other areas of knowledge and willing to take on new roles, will go far beyond the typical project delivery. However, the problem persists: the entrepreneurs, due to ignorance about the profession, its methods and goals, continue to distrust the work of designers and the designers, in turn, accuse the business world of not providing the ideal conditions for the practice of their profession (Branco, Lopes & Cooper, 2003), leading to the conclusion that the solution can hold up with the recognition of a design project as a co-authored project (Branco, Lopes & Cooper, 2003). Hence, by admitting the existence of silent-design, this should be interpreted as a “variety of contributions of differing degrees of influence” (Branco, Lopes & Cooper, 2003, p. 2). 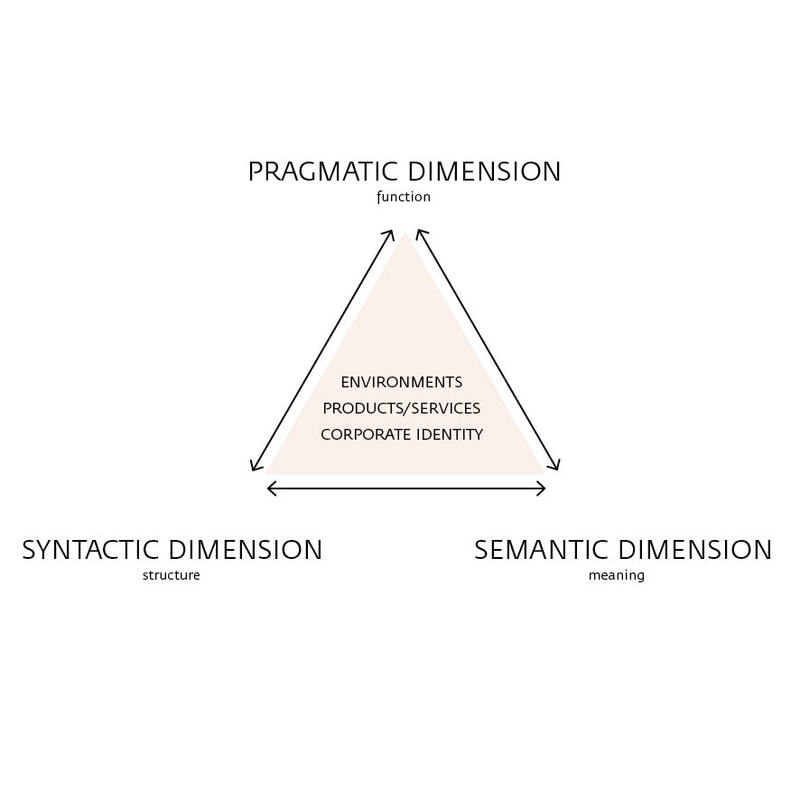 For this solution to become a reality, speeches will need to be tuned in order to promote an effective dialogue between the entrepreneur and the designer, assumed and desired by the parties, through “a mutual learning of processes and realities which are forcibly complementary, for a direct, personalized and open understanding” (Branco, 2001, p. 54). 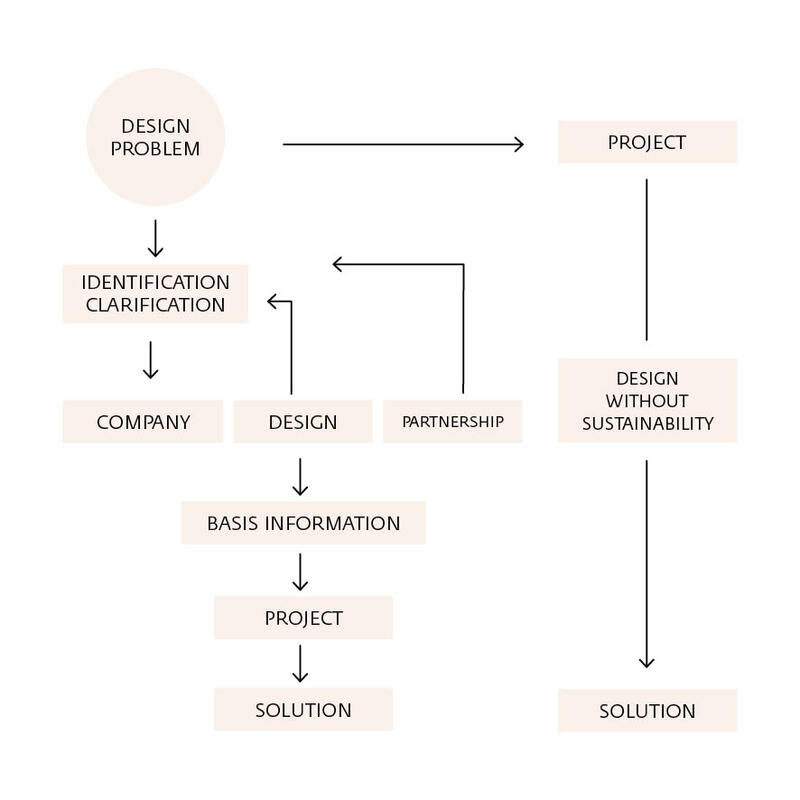 which refers to the holistic view of design as a process. Visionary, Branco – maybe due to a different background, outside the design universe (as well as Gorb) –, has enough distance to recognize its importance as a discipline and, even more, while a competitive strength in a business context. The parallelism between the different domains and authorships, highlighting the interaction between different disciplines as a project of co-authorship, promotes design management as an essential element to an effective communication.